Excellent Location!! 4 Year Old Detached Home With Lots Of Upgrades, Dream Kitchen, Granite Countertops, Center Island, Pot Lights Throughout, Open Concept, Large Foyer, Living, Dining, Family Rm's W/ Hardwood Floors, 3 Washrooms On 2nd Flr, 2 Huge Master Bedrooms With Attached Washroom, Loft Area On 2nd Flr, Very Bright & Spacious With No House At Back, 2 Br Finish Bsmt With 2 Washroom. Sep Entrance Built By Builder. Stainless Steel 2 Fridge, 2 Stoves, 2 Dishwashers, Washer And Dryer, Gdo With Remote, Pot Lights Inside/Outside, Cameras, 4 Ton Upgraded Ac, Stair Lift Value Of $25,000. Seller Can Remove Stair Lift If Not Required By Buyers. 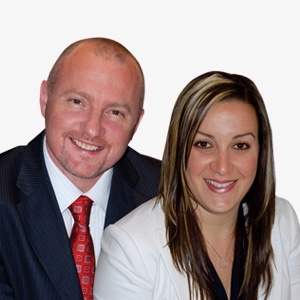 Want to learn more about 34 Ravenscliffe Crt (Ching & Major Williams Sharpe)? I would like to learn more about 34 Ravenscliffe Crt (Ching & Major Williams Sharpe).